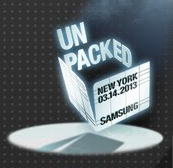 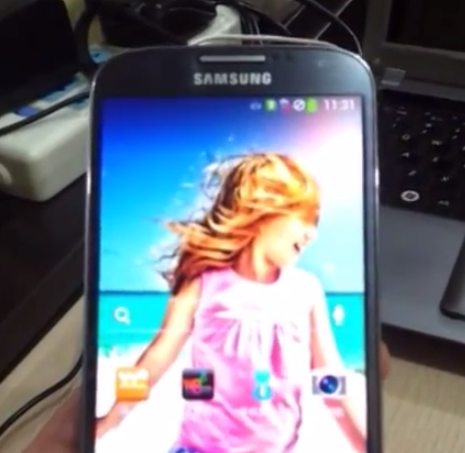 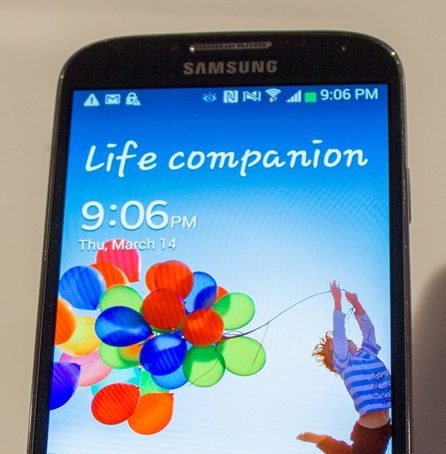 We're four days ahead of Samsung's Galaxy S IV announcement event in NYC, and some alleged images of the device have made their way onto a Chinese forum. 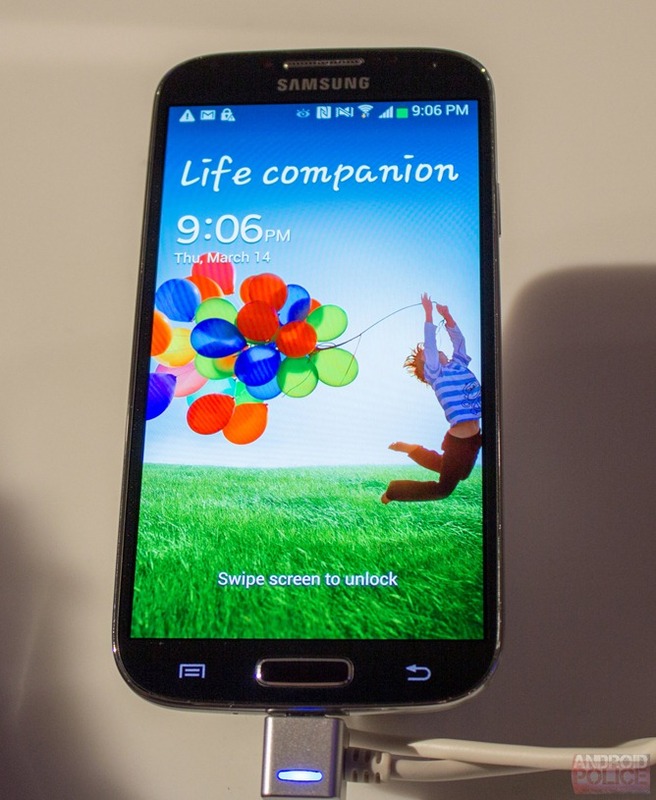 Before we even discuss the potential legitimacy, though, let's not forget that Samsung was able to keep the GSIII under wraps until the very day it was ready to show it off to the world. 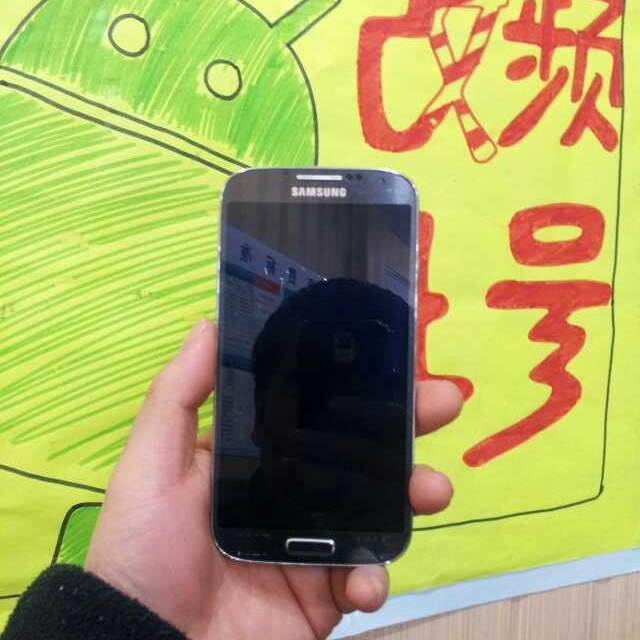 The company shared how it did that shortly after the GSIII's release, where it detailed the extreme security measures used to ensure the device remained a mystery.